Hc45 Hydrocortisone Cream is a topical cream to reduce skin inflammation as a result of an allergy or irritation. 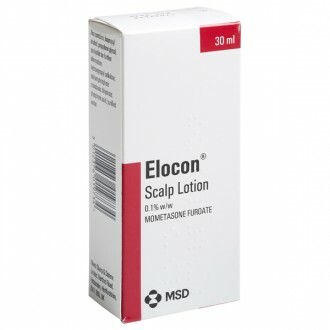 For external use only, the hydrocortisone cream works by reducing the swelling, redness and itching associated with a range of skin reactions, including mild to moderate eczema, insect bites and stings. Hc45 Hydrocortisone cream quickly soothes symptoms associated with a range of skin reactions, insect bites, stings and mild to moderate eczema. 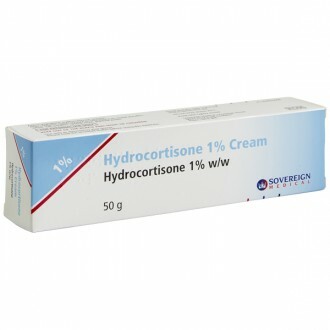 Hc45 hydrocortisone cream contains hydrocortisone acetate, a mild corticosteroid that treats a variety of inflammatory skin reactions and allergies. Whether your irritation is caused by an allergy, dermatitis, an insect bite or sting, or mild to moderate eczema, Hc45 Hydrocortisone Cream can provide fast relief. Skin inflammation usually results from an allergy or irritation caused by the immune system’s release of histamine. Histamine causes the blood vessels to widen and results in skin that is red, swollen, itchy and painful. 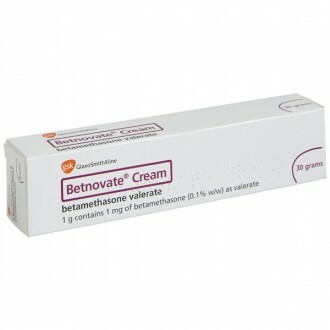 When applied to the skin, hydrocortisone acts inside the skin cells to decrease histamine’s release. 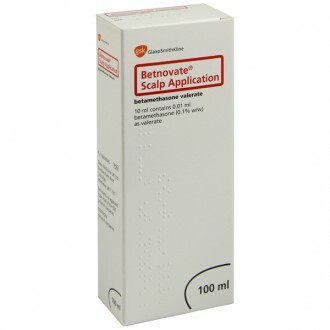 This reduces swelling, redness and itching. 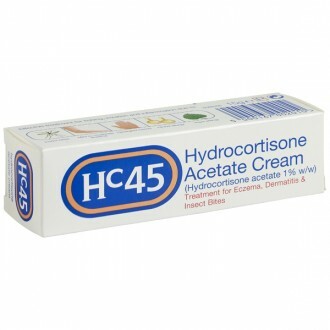 HC45 Hydrocortisone Cream is a treatment for eczema, dermatitis and insect bites. It contains Hydrocortisone Acetate 1% w/w. There is no cure for eczema but a treatment plan and a good skin care routine can effectively manage symptoms. 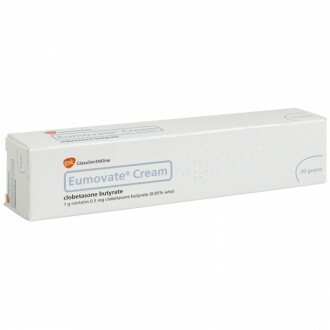 In treating eczema, the use of moisturisers and emollients is important but there will still be periods when symptoms flare up. 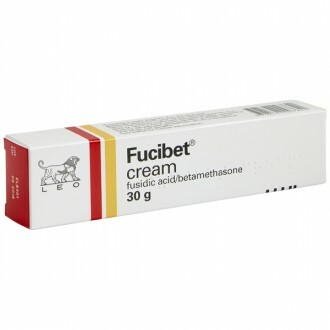 Hc45 Hydrocortisone Cream can help. 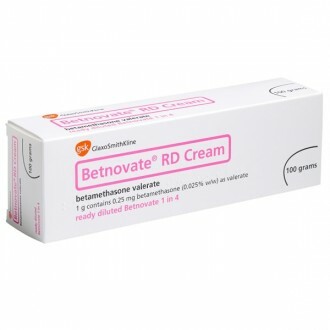 It is an over-the-counter eczema treatment that soothes itchy skin, as well as skin that is irritated, dry and inflamed due to mild to moderate eczema and allergic dermatitis. 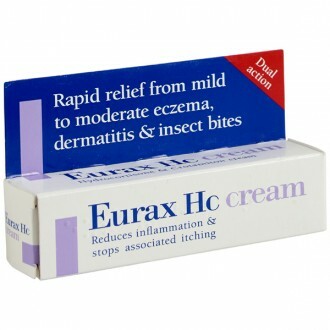 Hc45 Hydrocortisone Cream also relieves itching from insect bites. A specially formulated cream from the skin care experts at E45 that contains hydrocortisone acetate and comes in a 15g size. 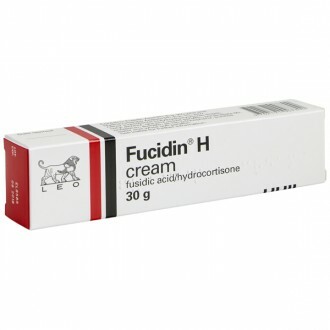 Hc45 Hydrocortisone Cream is a medication. Always read the labels and information leaflets of pharmaceutical products prior to using them. Do not use for more than 10 days unless otherwise directed by your physician. Not suitable for use on the face or while pregnant. Not suitable for children under 10 unless advised by a doctor. E45 has helped people care for their skin since the 1950s. 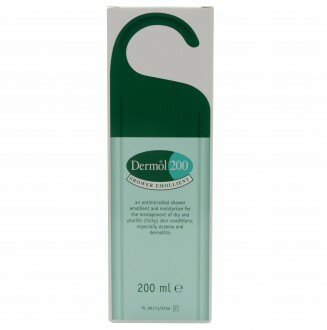 The company has a great range of products that can keep your skin looking and feeling healthy – whether you have eczema, allergies or would just like a little extra moisture. In today’s over-saturated beauty market, E45’s products offer an easy, effective way to keep your skin healthy. 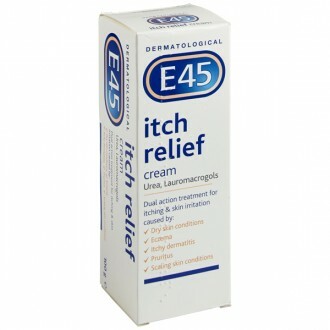 E45 Hydrocortisone Cream (Hc45) treats itchy, irritated or inflamed skin caused by mild to moderate eczema, insect bites, and contact or allergic dermatitis. This cream has been clinically proven to alter the body’s response to inflammatory reactions and leave the skin feeling calm and soothed. 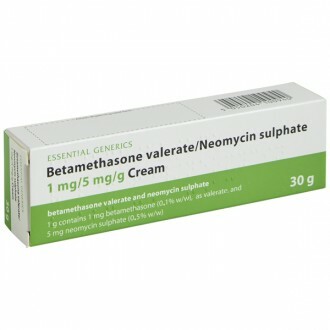 A mild potency steroid cream that relieves small flare ups of eczema, dermatitis, rashes, itches and insect bites. 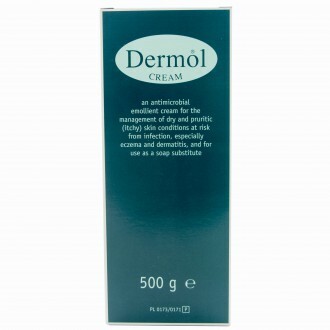 If you use an emollient or moisturiser, apply it first and wait for 30 minutes. Then apply Hc45. 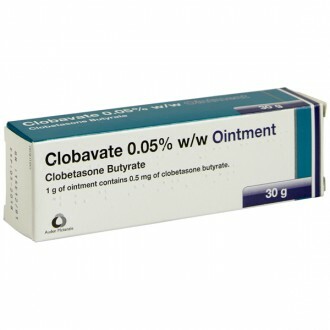 If your skin condition requires frequent application or covers a large area of the body then a larger quantity of hydrocortisone cream or ointment can be bought online without the need for a prescription. Apply a small amount once or twice a day for up to 7 days. If symptoms worsen or there is no improvement speak to your doctor. Thin the skin so that it damages easily. Allow the active ingredient to pass through the skin and affect other parts of the body causing further side effects. In very rare cases, a change in the colour of the skin, or increased growth of hair in areas where the cream is used have been reported. White soft paraffin, liquid paraffin, phenoxyethanol, purified water, cetomacrogol, emulsifying wax. Do not use if pregnant, or on children under 10 without medical advice. What is Hc45 used for? 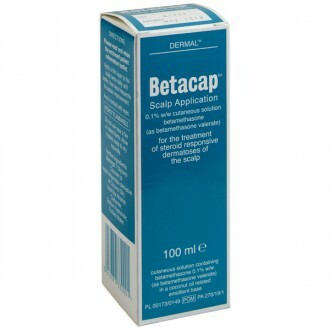 Mild to moderate eczema treatment. 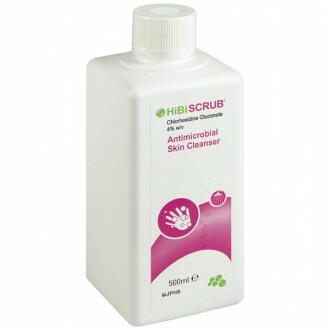 Skin inflammation caused by allergies or irritants. Skin reactions to insect bites and stings. How do I use Hc45? 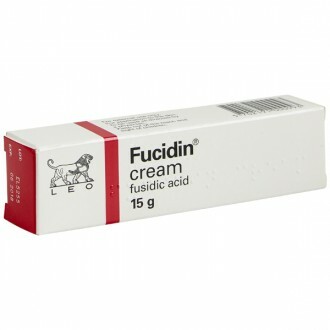 Apply the cream thinly to the affected area(s) once or twice a day for up to seven days. 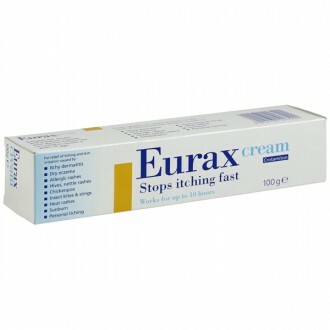 Don't apply the cream to broken or infected areas of skin. 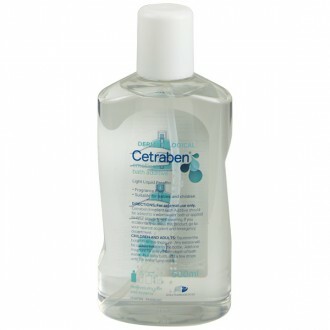 Wash your hands thoroughly after applying this medication, unless the hands are the area being treated. 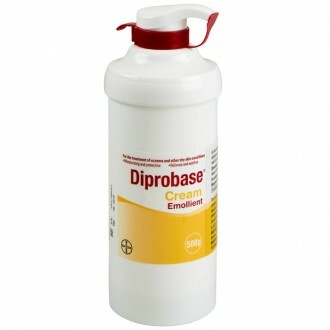 Don’t apply dressings or bandages over the treated area of skin unless you have been instructed to do so by a doctor. 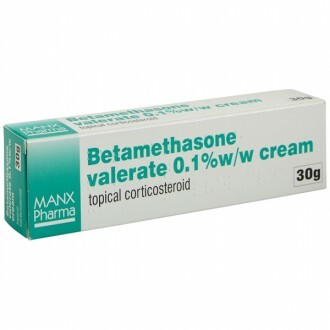 Don't apply moisturisers to the same area of skin at the same time as this medication. Leave at least 30 minutes between applying moisturisers and Hc45, as the moisturiser could dilute the corticosteroid and make it less effective. 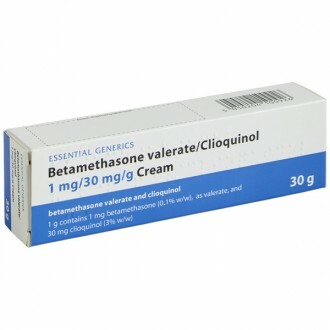 Do not use this medication for longer than a week unless otherwise directed by a doctor. Consult your doctor if your skin does not improve after seven days of treatment, or if you think your skin has become infected during treatment. 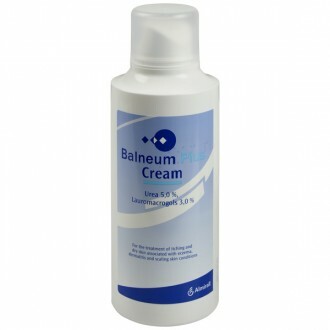 insect bites, mild to moderate eczema, nickel allergy, detergent hands, strong detergent chemicals, plant allergy.